New! 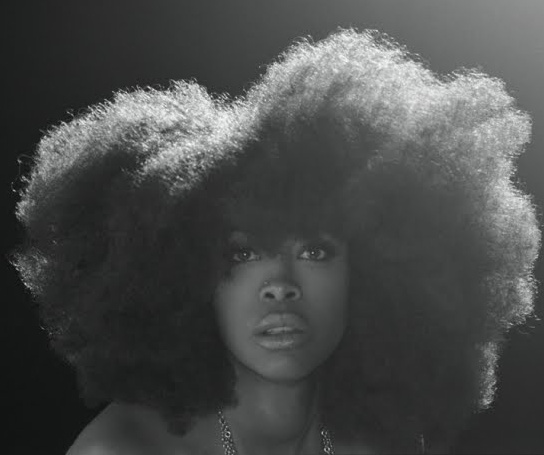 Erykah Badu ft. Lil Wayne – "Jump Up in the Air (Stay There)"
Yes. I’ve been waiting for this. Erykah Badu just let loose the first version of this song. There will be 9 more versions coming with different guest spots on each one. Number one features (who else?) Lil Wayne. It’s going to be fun to see who else gets selected for the spots and who shines. New Amerykah pt.2: Return of the Ankh is set to drop March 30th. Banger! Can't wait for the album to drop. Is that Andre 3000 on backing vocals? Love to hear a 3k verse on this song as well. Yeah I'd be surprised if Andre wasn't 1 of the 10. Also probably Jay Electronica. Not sure who else.